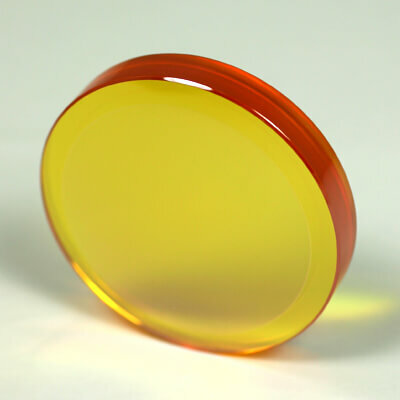 Meniscus lenses are designed to minimize spherical aberration producing a minimum focal spot size for incoming collimated light. In addition to the standard focal lengths listed below, II-VI maintains an extensive inventory of test plates and tooling, resulting in no additional tooling charges for focal length fabrication. Besides the plano-convex, meniscus, and aspheric lens shapes offered in this catalog, II-VI routinely fabricates biconvex and negative focal length lenses upon request. Our in-house optical engineers can design the component or optical system which provides the exact performance you require. Please contact our sales and engineering staff for a quotation.